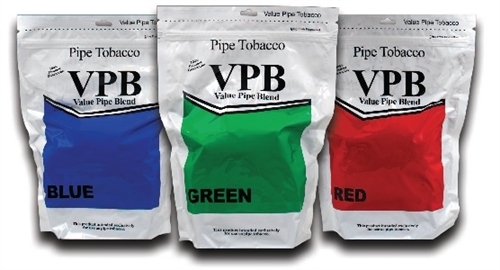 Value Pipe Blend is the new family of tobaccos from Daughters & Ryan, Inc. Green is the cool tasting choice of this series of blends. I've been trying ryo for a few months and have tried several tobaccos and found all of them a bit too harsh. I finally found the D&R tobacco line and this tobacco is smooth, not too strong and doesn't leave an aftertaste. If you smoke menthol this is a must! Indian Rivers shipped my order in one day to Chicago. I will buy again from them.